This was created for the We Hack Too Hack-a-Thon to empower and grow communities. In local communities, lack of conversation is preventing action and growth, meanwhile increasing violence and other problems. Even more, the conversations that are occurring are often filtered, one sided, or fail to provide an accurate representation of the entire community, so we want to fix that. 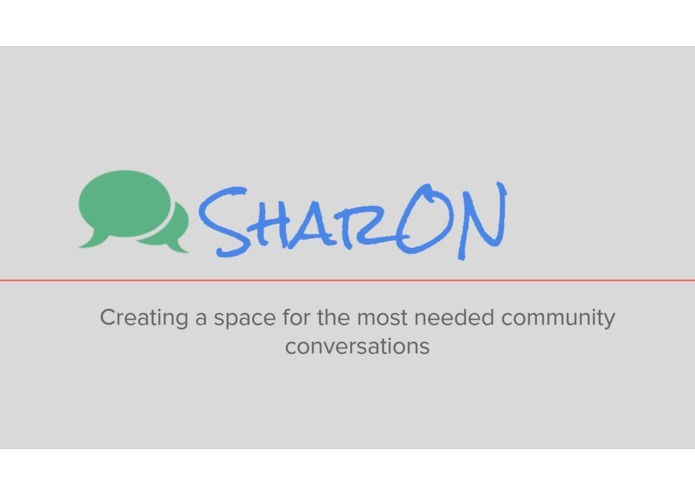 Sharon is an automated SMS messaging robot that allows users within the same zipcode to discuss important topics in their community, such as politics and volunteering opportunities, in a safe and anonymous way. 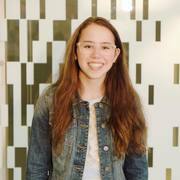 Sharon responds to keyword texts like these by providing website links that help the user create chat rooms, petitions, or polls online. Then, the user sends their creation’s link back to Sharon, who then sends it out to everyone in their zip code. Further, Sharon responds to the keyword “call” by providing the user with information about their senators and representative so that they have the ability to contact their local politician and create changes in their community, inspired by the conversations that take place. To make this product, we developed an Outlook add-in that instructs the user on how to begin receiving Sharon’s messages by emailing her their phone number and zip code. These are stored in the user’s contact information. Once she has all the necessary information, Sharon initiates a text conversation with the user and automatically responds to keywords in their texts, like “chat”, “petition” and “poll”. The program was marked as spam to start, and the new line line feed caused errors when Sharon read the texts and emails. Also, we could not figure out how to make the program reply to the message instead of creating a new conversation. We learned how to use C#, trim strings to remove the new line line feed, and create Outlook add-ins. We want to partner with advertisers, make Sharon more efficient and effective, and add more functionality with things like event reminders.